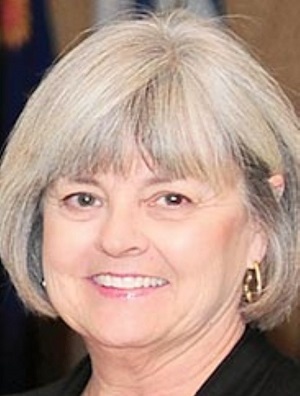 However, TRC is also looking to help improve downtown: “When you have people living and working down there, they often just want to walk down somewhere and get a bite to eat or buy shoes, whatever,” Hearnsberger went on to say. “And there just aren’t that many vacancies here.” She has a point – there are only twelve vacancies among the 136 retail spaces downtown, according to CMSD’s Barbara Bigelow; they’d like to see that last dozen filled up. 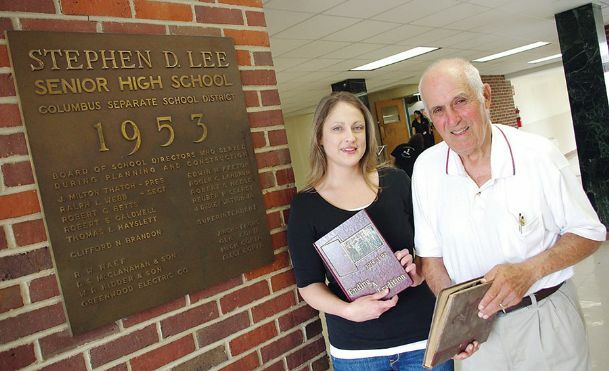 Students and instructors alike have fond memories of their time at Lee High in Columbus. The site is currently undergoing renovations in order to turn it into a combination mall/apartment complex with 23 residential units available. First built in 1953, the school was in operation until 2011, when the school district opened Columbus Middle School on the other side of town. Berry bought the property in 2018 and got to work on the renovations right away. In the mall section, Berry’s plans include a 200-seat restaurant and a 1000-seat auditorium. The main twenty former classrooms are being converted into 1BR/1BA and 2BR/2BA apartments, both meant for long-term rentals. The three remaining spaces, which are larger, are being set up as short-term rentals, aimed primarily at complimenting the event space. Berry says that he wanted to maintain as much of the original school structure as possible, so that tenants would always remember where the building came from. He has made sure to preserve much of the old building, including many lockers and classroom doors. Columbus councilmen will be in session this evening, where they will hear a progress report from the firm “The Retail Coach” (TRC) on their efforts to recruit new businesses to the city (in Leigh Mall, in particular). The city contracted out to the firm on a temporary basis a year ago to take over the role previously performed by the Golden Triangle LINK. 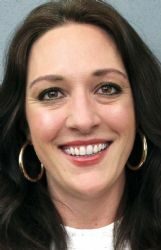 “The first phase of any retail recruitment project that we do is to come in and analyze the market and pull some figures,” Caroline Hearnsberger of TRC said. One Door Closes, but Many More Open – For Business! Former employees Debbie Putt and Janis Kertsetter are now the new owners of The Purple Elephant on Wilkins Wise Road in Columbus. The shop had been closed briefly after the prior owner, Marca Glenn, retired. Putt went on to say that the shop will be the same as always, though they are open to carrying new and interesting items for their clientele to buy; also, they have retained the crew that worked under Ms. Glenn. The gift shop is open Monday through Friday from 10 a.m.-5:30 p.m. and Saturdays from 10 a.m.-5 p.m.
Tutti Frutti Frozen Yogurt, next to CJ’s in Columbus, has announced that they are closing their doors after being in business for six years. Construction work has officially begun at Grand Junction condos, 509 University Drive. They are hoping to open Phase I for new homeowners in late August of this year. Tabor Development’s VP of development, Kay Regimbal, says that about one third of the condos have already been purchased. The units vary in size from 1~3 bedrooms & 750~1,500 square feet, and in price from about $200,000 to $445,000. State Fountain Bakery, which is now across the union, has penlty of goodies on offer just in time for Valentine’s Day. Mediterranean restaurant Olilo is now open in the student union. Popular downtown yoga studio Firefly on S Lafayette St has shut its doors, and appears to be on the market. 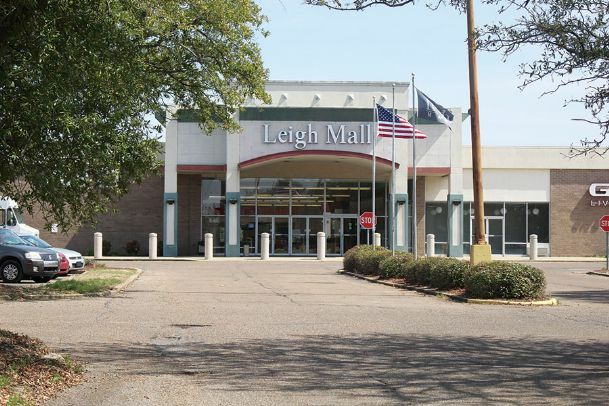 Will Kline, project manager for The Retail Coach of Tupelo, reports that a number of developers have expressed buying Leigh Mall. Kline’s firm has a contract with the city to assist with retail development. The mall will be going up for auction Tuesday evening, along with a number of other properties owned by Security National Properties; the interested developers may have to wait for the results of that auction before they can proceed. While new ownership may not have an immediate effect on the mall, Kline said, “Ideally … a new owner comes to the table and breathes new life into the mall.” Many of the mall’s tenants have been lost in the past two years alone, including such stores as JCPenney, Sears, Payless, and Kirkland’s. Joe Max Higgins, CEO for the Golden Triangle Development LINK, has stated in the past that there has been interest in purchasing and revitalization of the mall for some time. 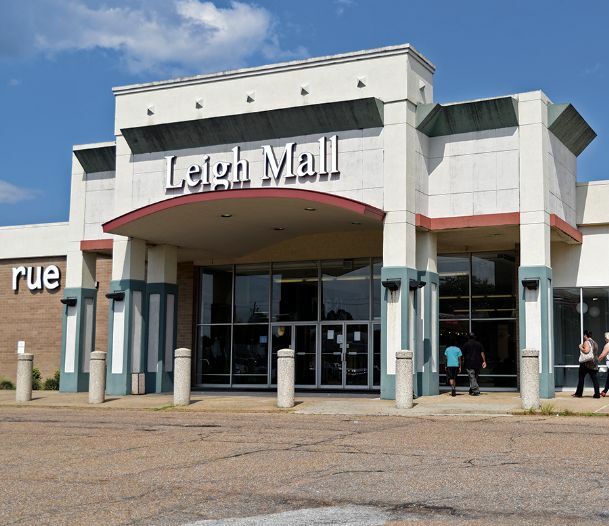 The mall property’s assessed value is $12.1 million, according to the Lowndes County Tax Assessor’s Office. A growing number of Northeast Mississippi entrepreneurs are investing money into restoring historic properties for commercial use, helping to turn old structures into viable businesses. The amounts spent on projects such as these have kept going up (and up and up!) over the past decade or so. thanks to tax incentives offered to those who wish to put in the work. Columbus Developer Chris Chain has been a pioneer in this space over the past three decades, renovating 150 structures across the state in that time: “You are always going to have people interested in living downtown, so it kind of gives you a niche in the market for living space,” Chain said. “It’s hard work but it gives you a lot of pride when you can rebuild something and recapture that heritage, when you walk into these apartments they are going to have high ceilings, skylights, hard flooring; beautiful features that you just cannot get anymore . . . You can’t rebuild these back the way they were, it’s just too expensive, so restoration is the way to do it,” he went on to say. According to data supplied by the Mississippi Department of Archives and History, 94 percent of the state historic tax credit funding from 2006 onwards have been utilized for commercial projects like these, indicating the popularity of the tax and the eagerness of developers to restore these buildings. Roughly half of all such renovation projects are used for commercial purposes, with others focused on residences and the like. Chain noted that developers interested in historic renovation have access to other incentives as well, such as those offered by energy companies. For instance, he saved 25 percent on the lighting for a project via one such program. 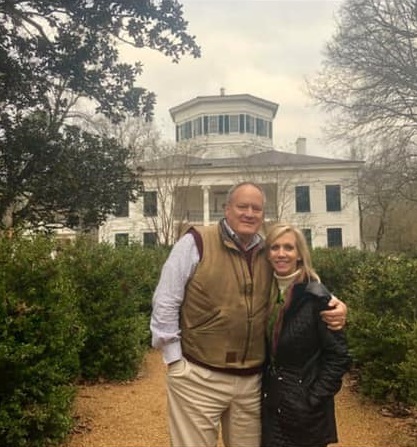 The historical antebellum Plantation & Mansion near West Point has a couple of new owners, who are ready to work hard on continuing the restoration of the property to bring its appearance back to that of its glory days. Built in the 1840s by Georgia Colonel George Hampton Young and completed in 1852, it features a unique design, a gas-fired chandelier, industrial buildings, a swimming pool, and more! The Robert Snow family purchased the property in 1952, and have been steadily working on restoring it ever since. The Stephensons will now continue with that legacy. Tours will be available when the renovation permits, and will be announced at a later date. Pizza and buffet chain Godfather’s Pizza is opening a local store in Midtown at 301 University Drive, Suite 2. They plan to open their doors sometime this spring. The chain has been in business since 1978, and currently has more than 600 locations in 40 states. More options for tasty food in this burgeoning town are always good to have! Starkville’s Cadence Bank main branch building, located at 301 E. Main St., is back on the market. The Board of Aldermen considered buying the property in 2014, but the project was eventually voted down. The 30 thousand sq ft building is currently listed at $2.5 million. Ceco Building Systems, which makes materials needs to construct pre-fab homes, will be moving to a new location a few blocks down Hwy 45 N, according to Human Resources Director Tim Lamm. Nails and Spa, located at 1726 Hwy 45, has put up an “opening soon” sign, but no date has yet been announced. The nail salon will be open Monday through Saturday from 9 a.m. to 6:30 p.m.
K-Mart has officially closed its doors here as of late November. Future plans for the retail space, if any, have not yet been announced. Penny Ridge Grocery, located at 2003 Ridge Road between Caledonia and Columbus, is on the market. Owners Deanna Jordan and John Wooten have said that they are in the process of finding a buyer, but that they would close for business by the end of the week. Hungry for some fresh, piping hot cinnamon buns? Then head on over to Big Buns and More, a cinnamon roll bakery at 332 Hwy 12 W in Starkville. The bakery just held a Grand Opening lately, and is already bringing in rave reviews from locals. Hours: Tue~Thu 7:30am – 5:30pm, Fri 7:30am – 10pm, Sat 8 – 4. Once you’ve had your fill, work off some of those delicious calories at Orange Theory Fitness. The new gym had its own Grand Opening recently; they’re located at 401 University Dr, and they offer one-hour fitness classes every day from 5 a.m.-6:45 p.m. Better yet, your first class is free to new members! Head Over Heels clothing shop and boutique’s newest location at 450 Hwy 12, Ste B, has just opened for business. They’re open Mon~Sat from 11 to 6. The Flower Company plans to open up shop at its new, bigger location at 401 E Lampkin St in the next few days. They plan to be open from 9 to 5 Mon~Fri, and Sat from 9 to 1, starting this Monday. 423 Main St now plays host to Faith Salon and Faith Fabulous Boutique! They are in business and ready to go; they currently offer mainly women’s clothes and services, but they will be adding both men’s clothing and new employees soon! Open Tues~Sat from 9 to 6. Party and Paper has closed its doors, but owner Susan Mackay will hold the Grand Opening of her new shop, Impressions by Susan this evening (Thursday, Nov 1) from 4 to 7 pm. It is located at 424 Main St. The shop will be open for business Tues~Fri from 10 to 5. The former location of Front Door/Back Door and Old 82 Restaurant at the corner or Catfish Alley and Main St is up for sale.